Maybe you are the kind of person who, since two years old, had toys as patients. You would play the doctor role and perhaps even use sticks to inject the teddy doll patients. The “hospital” area was the yard in your home. Creatively, you had a wheelbarrow as the ambulance to transport the extremely sick clients. Fast forward to your high school days. The role-play actions of your childhood are no more. You now want to become a real doctor. What can you do to qualify as a professional in the medical sector? Is Medicine a Good Career Choice? Yes, your inspiration to join the medical field emanates from the romantic notions from TV images, doctors in white coats, and stethoscopes around the neck. Childhood fantasies aside, medical careers bestow prestige, a comfortable lifestyle, and handsome remuneration. Most importantly, becoming a physician satisfies the genuine desire to help the people in need of curative services. Enrolment in a medical school provides the opportunity to fulfill the dream of becoming a doctor, lab technician, clinical officer, nurse, or pharmacist. The only caution you require is to seek registration in a globally accredited institution that helps you to gain the skills to boost your career. 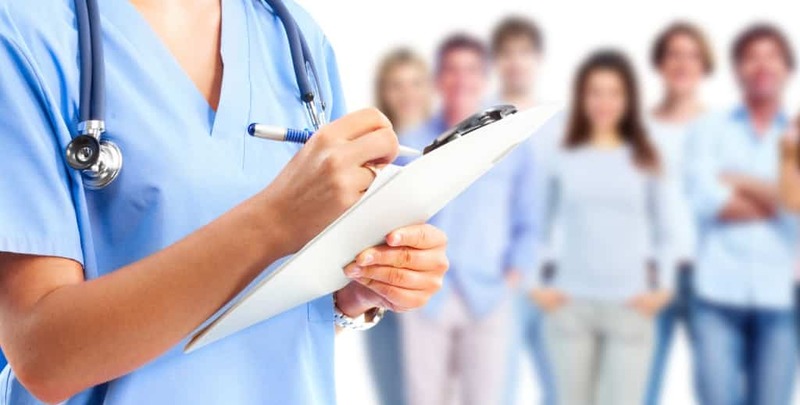 As explained in the www.jliedu.com, the website of the James Lind Institute, several avenues exist for students who complete high school to work in healthcare or pharmaceutical sectors. James Lind Institute (JLI) is a worldwide education and training institution in India offering courses accredited by the International Council of Open and Distance Education (ICDE). JLI has centers in the United States, Singapore, the Middle East, and Africa. The alumni of the JLI work in over 40 countries globally. In Norway, JLI partners with more than 500 healthcare facilities. • Advanced post-graduate, diploma in clinical research, clinical research and pharmacovigilance, medical writing, clinical, regulatory affairs, data management, quality assurance. • Professional Diploma in Clinical Trial Management. • Diploma in Pharmacovigilance & Pharmacoepidemiology. JLI also offers public health and tropical medicine studies to promote the global efforts to promote the health across the continents. The qualifies learners can help to combat infectious disease epidemics. JLI graduates are highly-respected public health, tropical medicine, and healthcare management, professionals. A healthcare training institution can give the opportunity to acquire Bachelor of Science, Medicine (BS/MD) degree, or Master’s degree, or even a doctorate. In pharmaceutical studies, you learn globally-recognized skills in drug manufacturing and administration. Pharmaceutical companies and laboratories employ the graduate’s in pharmacy. If you study medical journalism, you understand scientific writing and to explain complex medical ideas. A medical journalist helps the ordinary person to digest the technical medical terms using everyday language.